Heavy Metal So Cool! Two Mod Choices Are Waiting For You! Do you like heavy metal music? Or, I would like to ask you that do you like heavy metal vapes? I share you these two mods full of metallic feature! 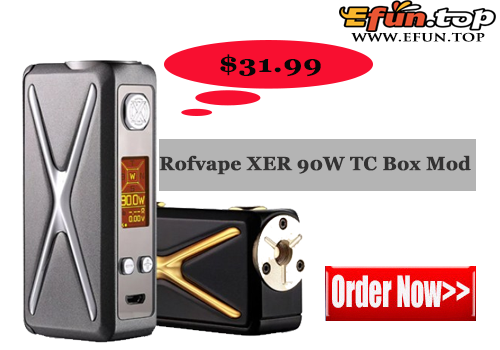 Rofvape XER 90W TC Mod is a device which supports many modes switching over fluently. Huge symmetrical " X " line with gold plating design increase aesthetic feeling, compact construction with textured inlays and comfortable hand feeling provide convenient for the customer. 0.91 inch TFT color screen is distinct and readable, brand-new UI design is practical. 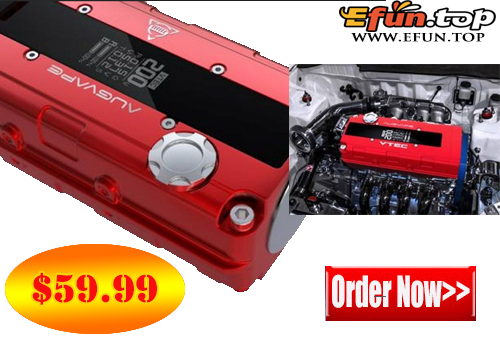 The Augvape Vtec 200W is a dual battery box mod Inspired by the B18C Type-R. VTEC was a race-inspired technology and introduced to the market in April 1989 and was known as the "dream engine" - a completely new driving experience for motoring enthusiasts around the globe. The Vtec Mod is designed with a hidden fire button and rotation button to adjust wattage.